Grace continues to expand its insurance business across the Caribbean and to that end has received approval to open shop in St Vincent, Antigua and Grenada. It is also in the process of registering in Guyana. 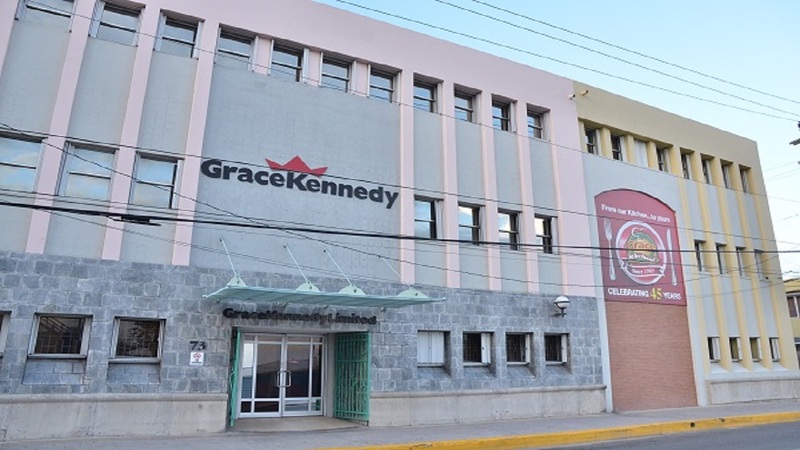 Caribbean conglomerate GraceKennedy saw its revenues rise by J$1.6 billion to J$23.7 billion in the first quarter of 2017. However this generated a net profit of $1.1 billion for the period under review, some 28 per cent lower than the figure posted for the same quarter in 2016. Fortuitously Grace reported a non-recurring gain of $423.5 million realised on the liquidation of some non-operating subsidiaries for the corresponding period of 2016. The Group’s food and financial services divisions continue to be the key drivers of growth. The Food Division saw higher sales compared with Q1, 2016 driven in the main from operations in North America and its Hi-Lo stores. Lower margins, depreciation of the Pound and market expenses and costs associated with the re-vitalisation of the Hi-Lo grocery stores negatively impacted that division’s pre-tax profits sending them lower than those posted for the corresponding period of 2016. Meanwhile, the financial division saw an uptick in both revenue and pre-tax profit over the corresponding period in 2016. First Global Bank reported growth in both its loan portfolio and non-interest income. The Money Services segment is traditionally a winner for the Group and this quarter was no exception. GraceKennedy Money Services (GKMS) registered increased transaction volumes in the remittances business. However while its insurance business posted increased revenues, its pre-tax profits fell when compared with Q1, 2016. 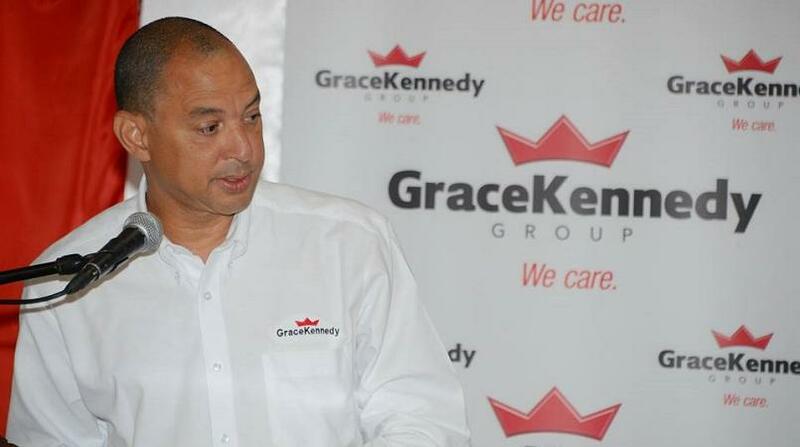 GraceKennedy Group CEO Don Wehby has often cited the mission of relying more on exports and seeing to it that a large part of the Group’s revenues and profits come from territories outside of Jamaica. He has remained unrelenting in this regard and maintains that this quarter’s performance sees the Group ahead of plan. The Group’s share price increased by 6.1% for the quarter under review with the Board of Directors approving an interim dividend of 30 cents per stock unit to be paid on May 18, 2017. This represents a 15% increase over last year’s first interim dividend of 26 cents per stock unit. Shareholder equity increased by $1.8 billion to $44 billion which now spells a book value per share of $44.18 as at March 31, 2017.